We are committed to provide quality health care services under one roof with competent & devoted professionals at affordable cost in an ethical and hygienic environment. 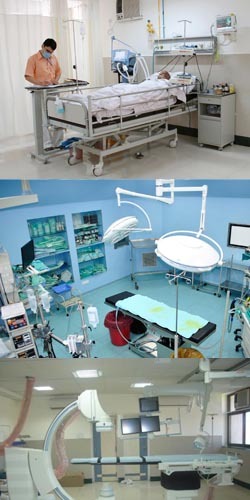 We provide quality health care services under one roof. Please click on the following links to know more about our different services.